heel mooi om eens te bezoeken. C'est sûrement très intéressant. ! je n'ai jamais été à Lyon ! il n'y avait pas les blogs pour nous les faire connaitre! C'est exquis! 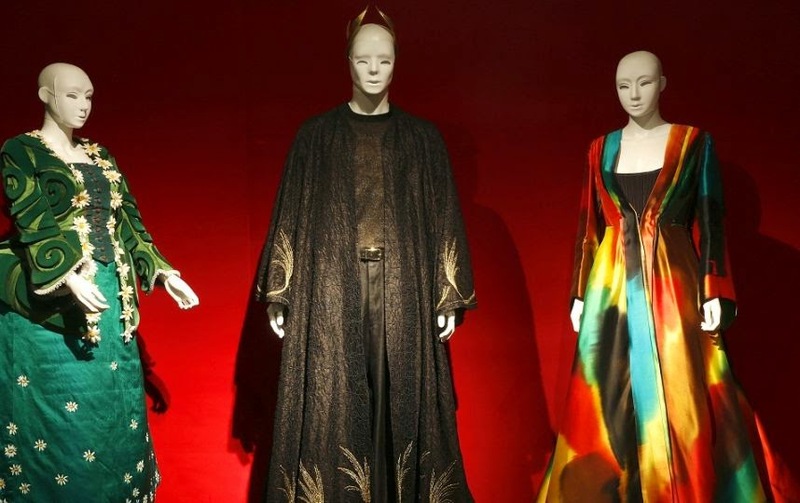 I love fashion and costuming, so I would thoroughly enjoy this exhibit. Blessings! Cela a l'air très beau ! Un reportage très intéressant... Merci pour le partage de vos merveilleuses photos. de bien beaux costumes ! Que preciosidad de trajes. Me encantaría poder visitar ese lugar. Beautiful costumes!! Thanks so much for stopping by!! Magnificent blog, with extraordinary photo, perfect and processed to provide a great beauty. 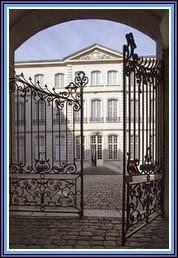 It is wonderful, fantastic images, I embrace my dearest Louisette and I send you a big kiss! Hi Louisette, very nice posting. Those costumes are beautiful and unique. Thanks for sharing. Have a nice weekend, regard. Oh, danke für die Reise, alte Kostüme sind so traumhaft schön! Welch eine Pracht du uns präsentierst! Danke auch für deinen reizenden Besuch! Ich habe mich so sehr gefreut. Tanks fore visiting my blogg! 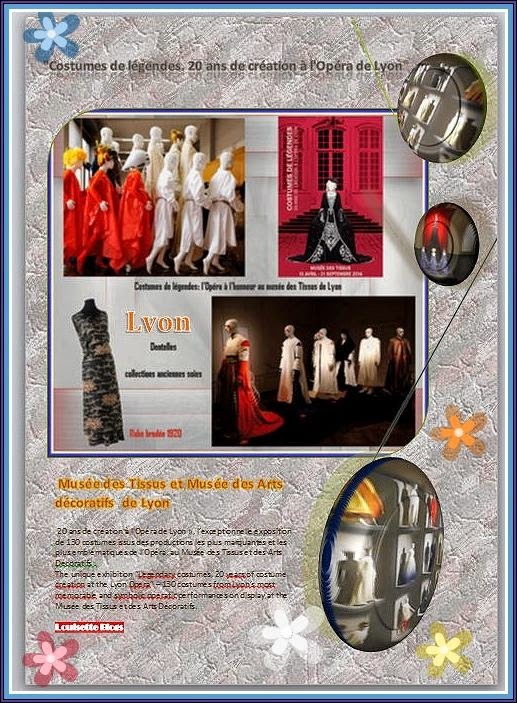 Bonjour il semble que ce musée est magnifique.Les costumes sont d'une telle beauté. Interessante a história. As fotos são excelente. The costumes are absolutely beautiful. The fabric is rich and luxurious. Thank you for the information. 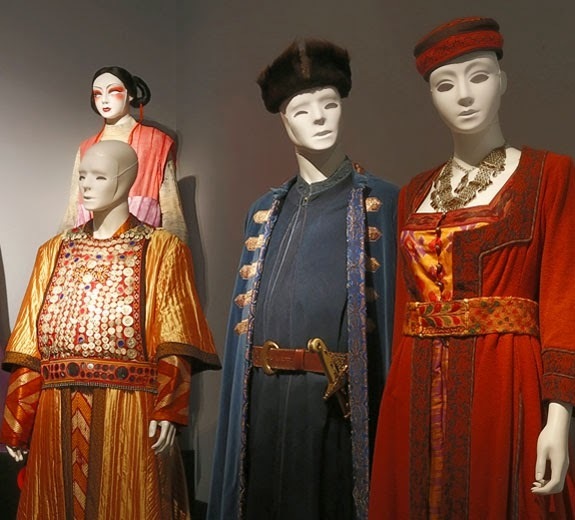 What a lovely exhibits.. Beautiful costumes.. Thanks for sharing, have a happy week! Hi,The costumes are so beautiful and gorgeous. I think it's fun to watch these collection,remembering its opera. Thank you for sharing. Hi! Fantastic costume museum. Nice captures. Thanks for shasring. Cette musée est magnifique et ton blog très beau! J'adore ton mignon Golden Retriever! Je te souhaite une bonne semaine et à bientôt! Un petit coucou de France pour vous remercier de votre gentille visite sur mon blog. What beautiful costumes! Japan and Franc was once closely tied by silk. I learned Lyon developed using silk made in Japan. Tomioka Silk Mill is Japan’s oldest silk reeling factory designed by French Edmond Auguste Bastien and is World Heritage. The costumes look so interesting! Wow ! What beautiful costumes ! And your post is lovely !